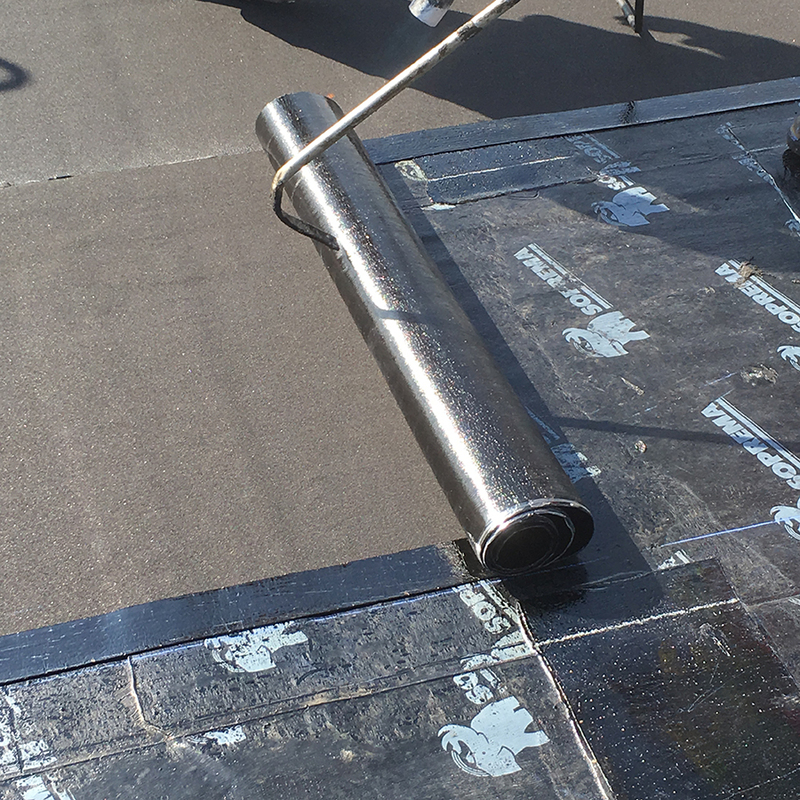 WADSWORTH, OH (May 1, 2017) SOPREMA Inc., has added SOPRASMART Board 180 ISO to their time-and-cost-saving product line, combining high performance SBS-modified bitumen membrane and cover board into one installation layer with two inches of SOPRA-ISO polyisocyanurate insulation. 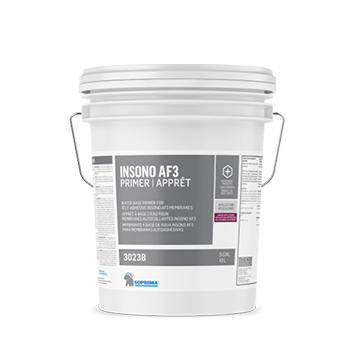 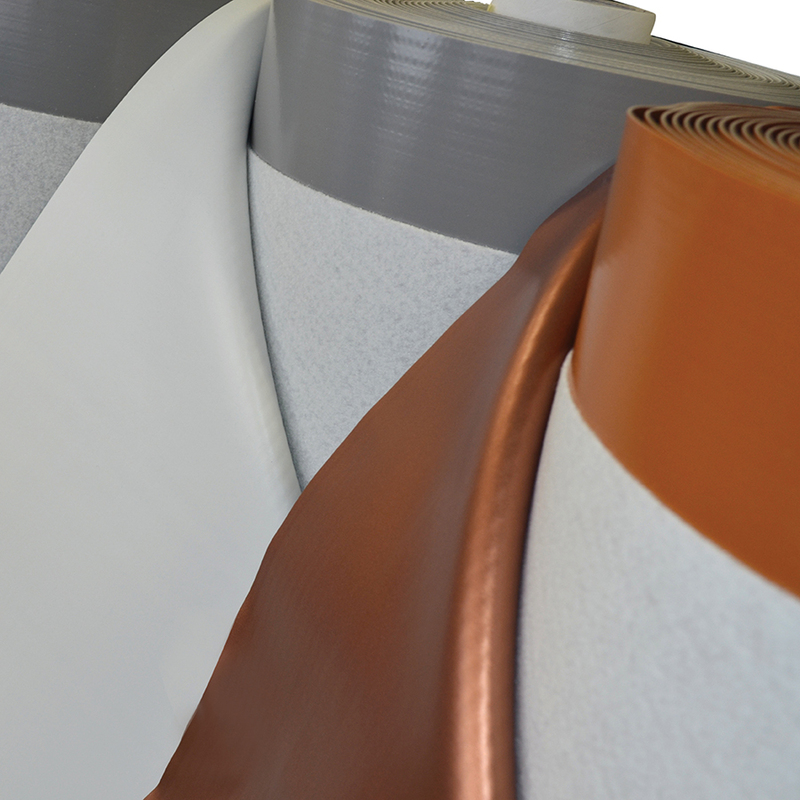 These layers are factory laminated together, resulting in application consistency and complete adhesion. 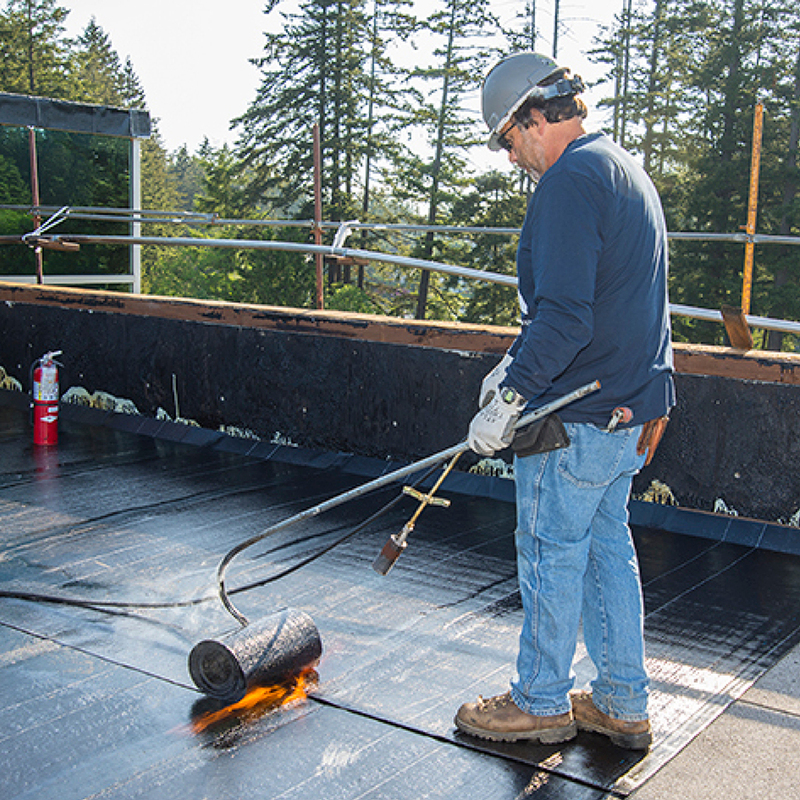 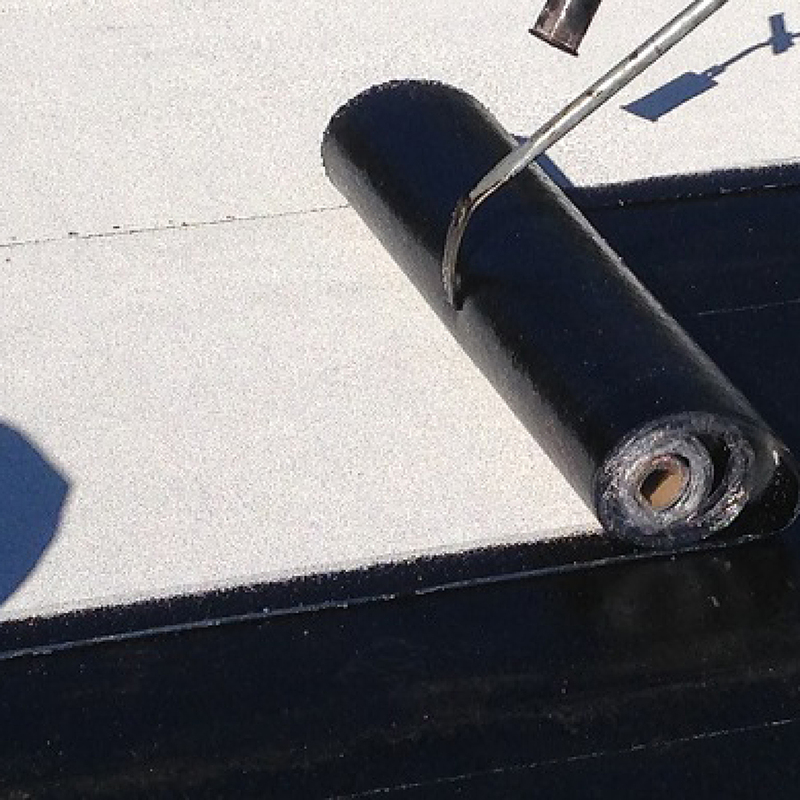 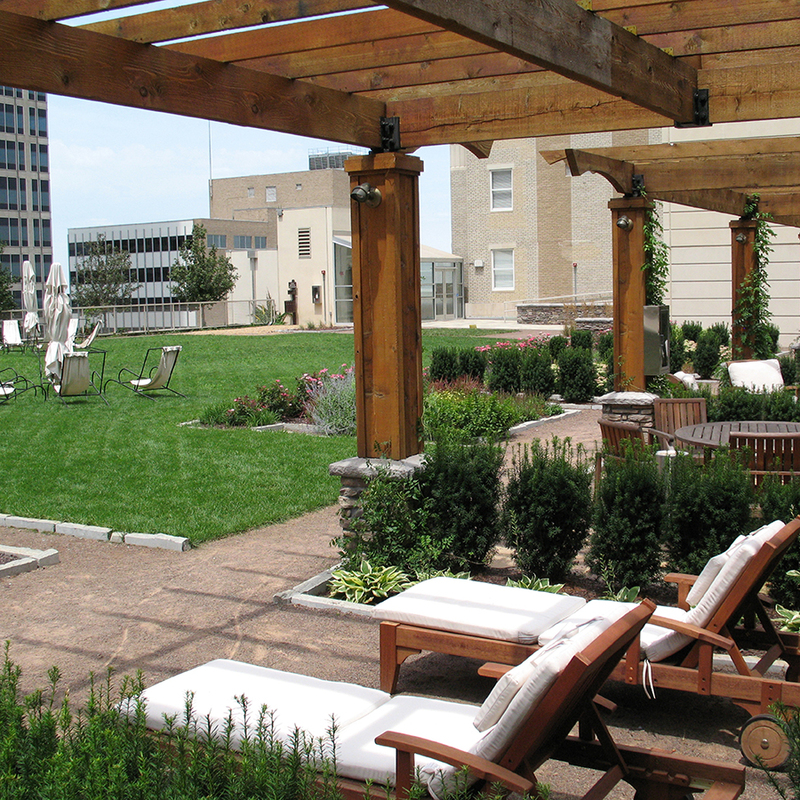 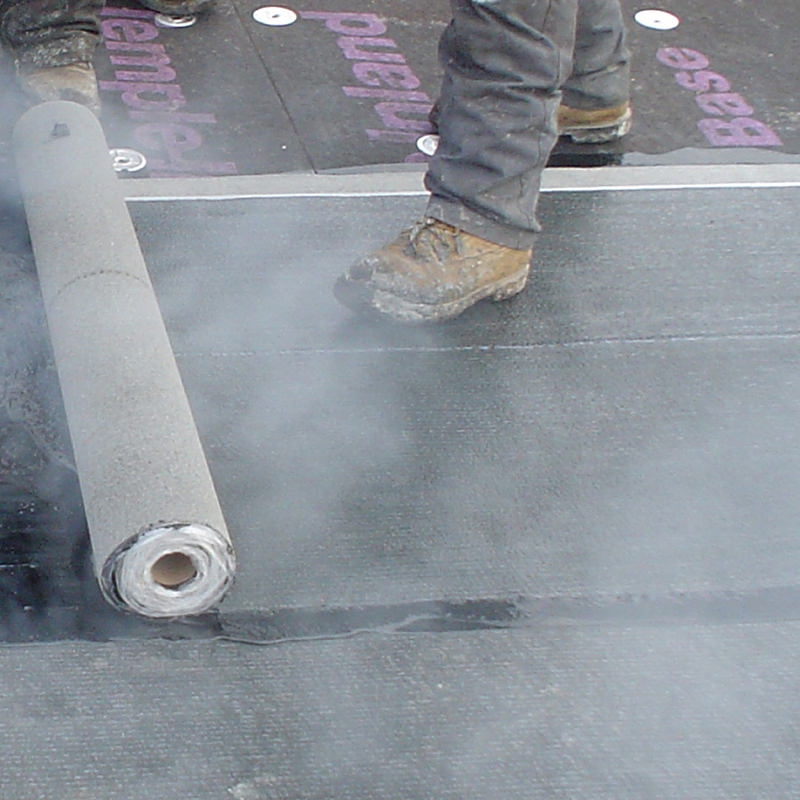 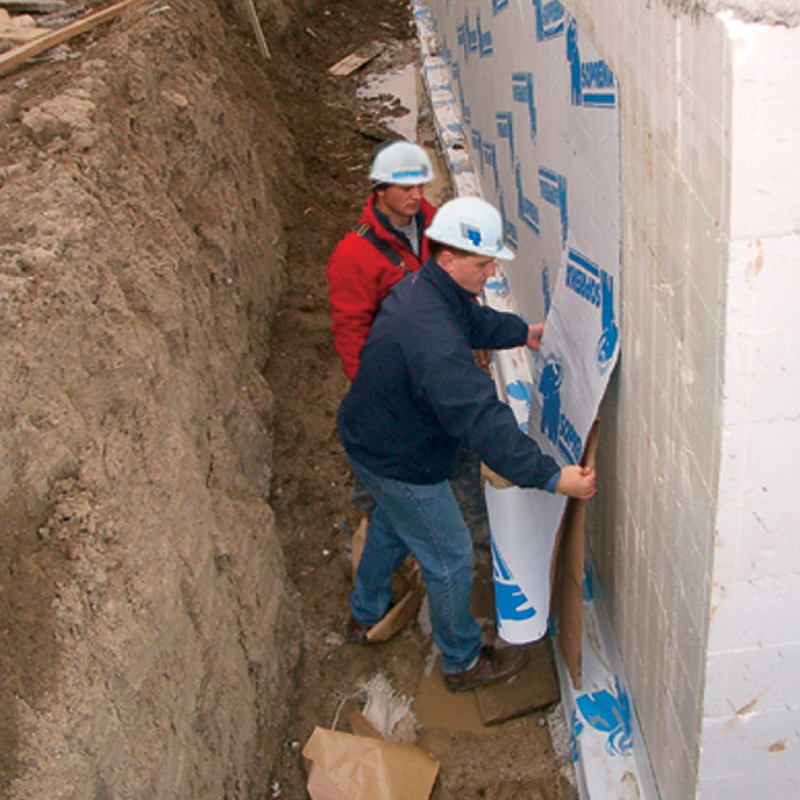 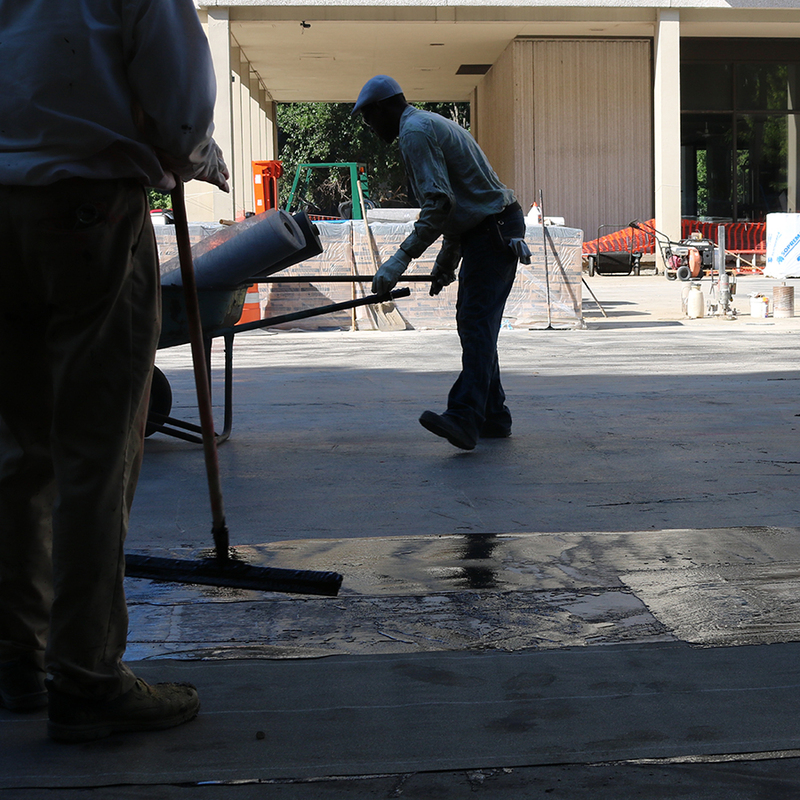 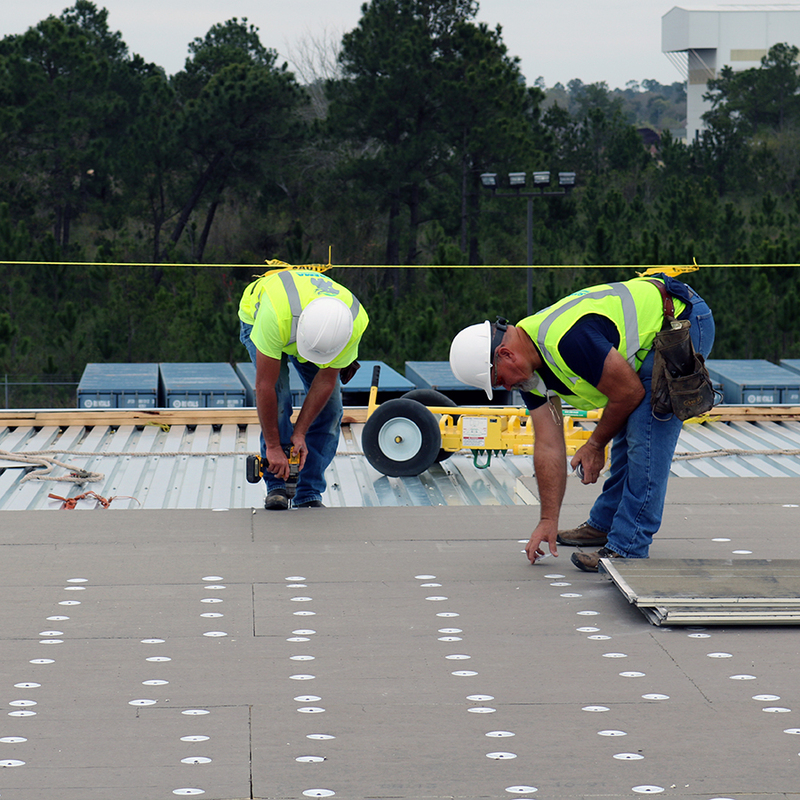 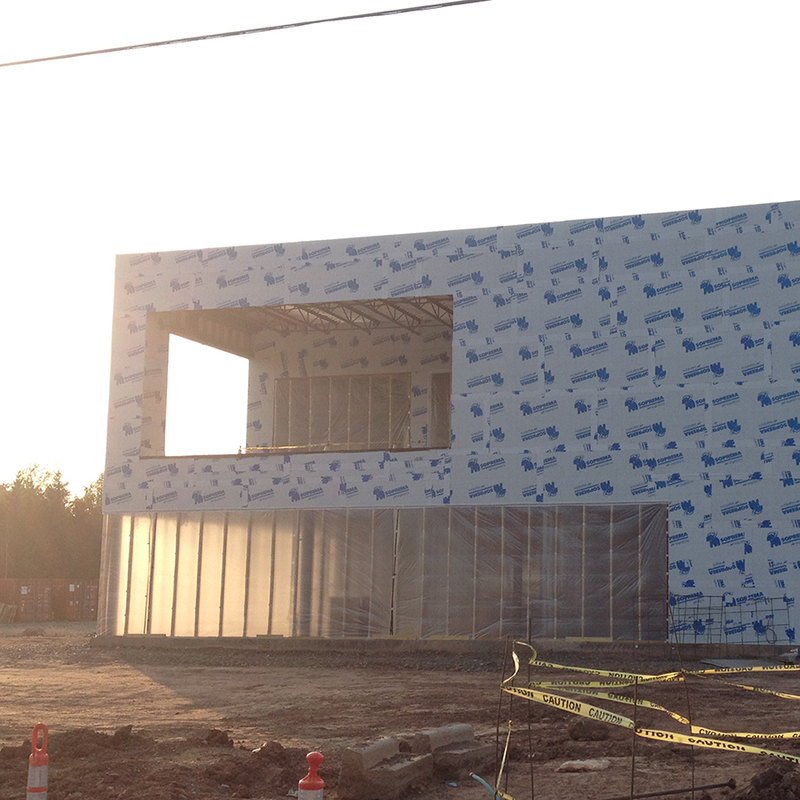 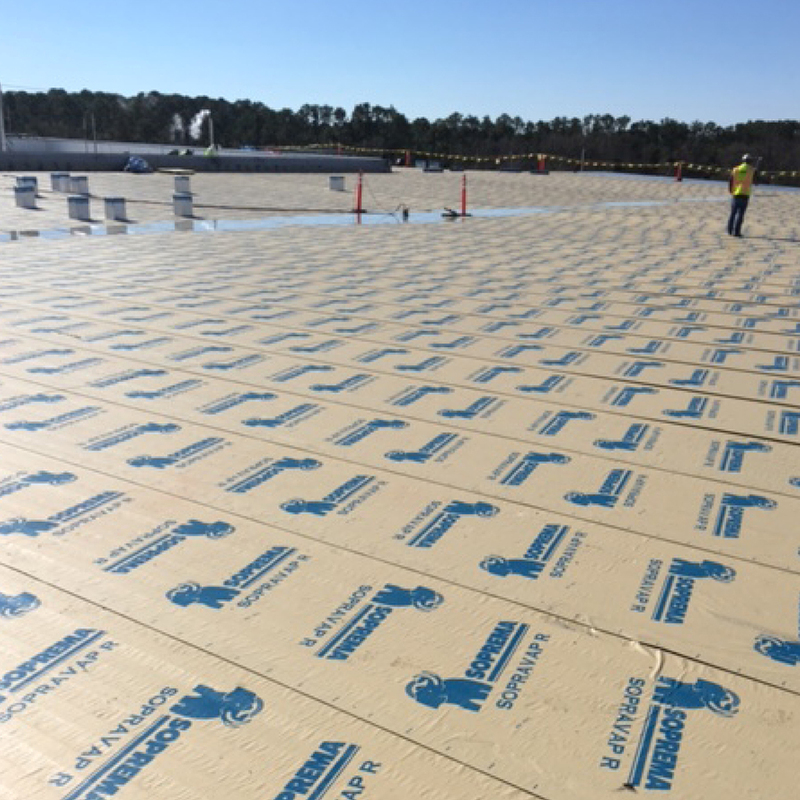 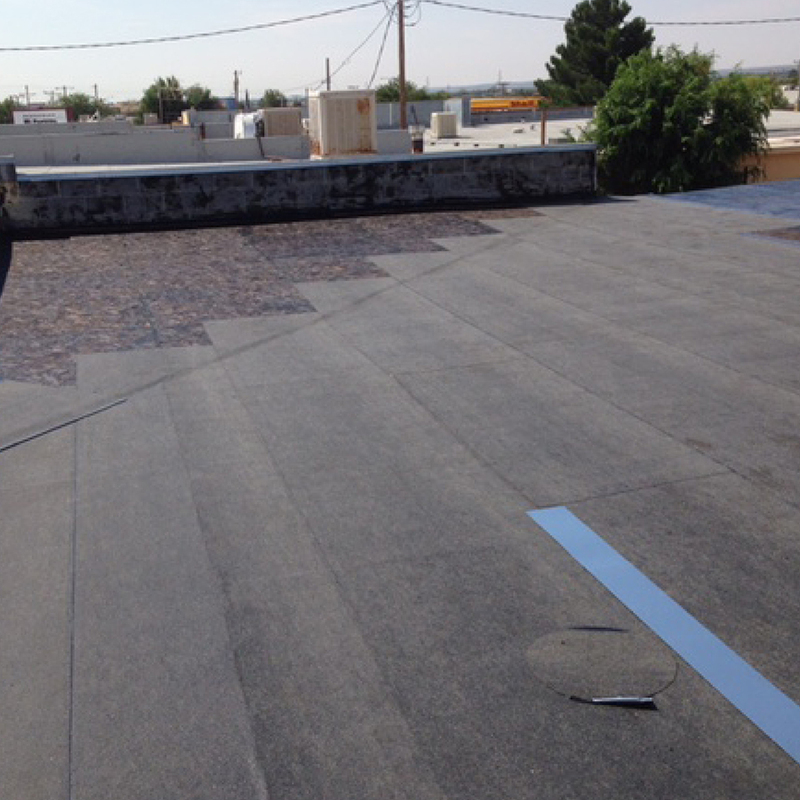 By combining the roof membrane, cover board and insulation into one layer, installers can gain valuable time on the jobsite, in turn reducing labor cost and increasing overall job efficiency. 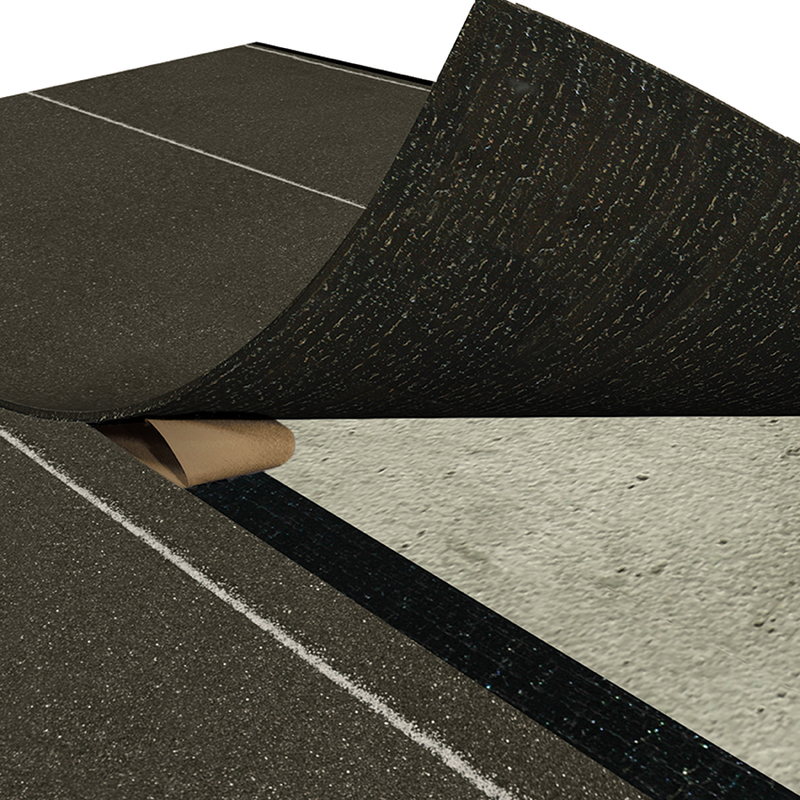 This technology is the first and only of its kind and is available exclusively through SOPREMA. 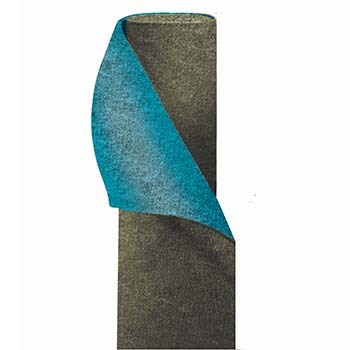 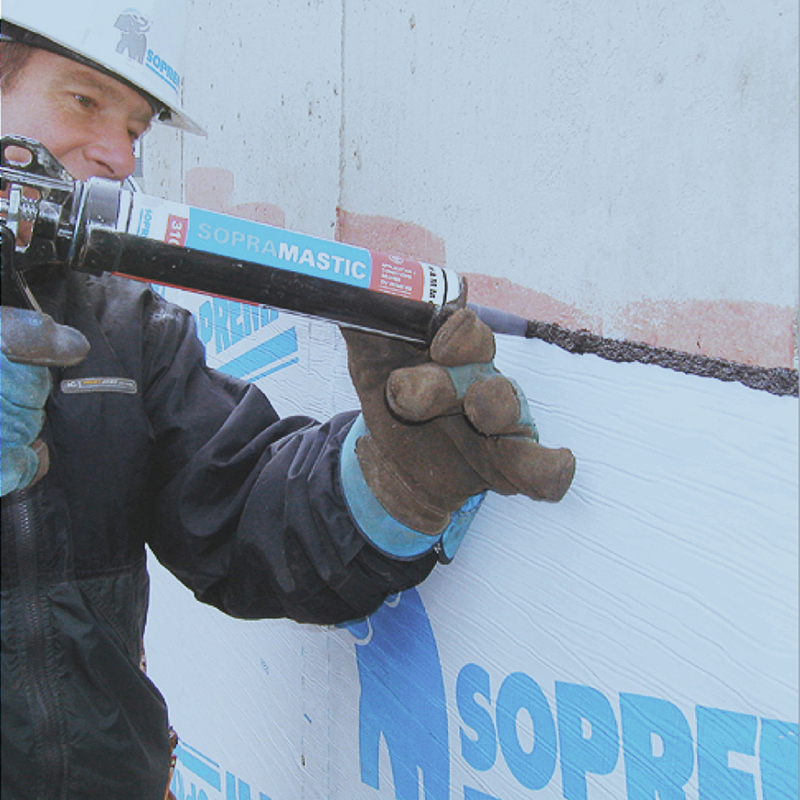 SOPREMA’s patented DUO-SELVEDGE technology provides a waterproof attachment with 60% of the side lap self-adhered, leaving only 40% to be heat welded. 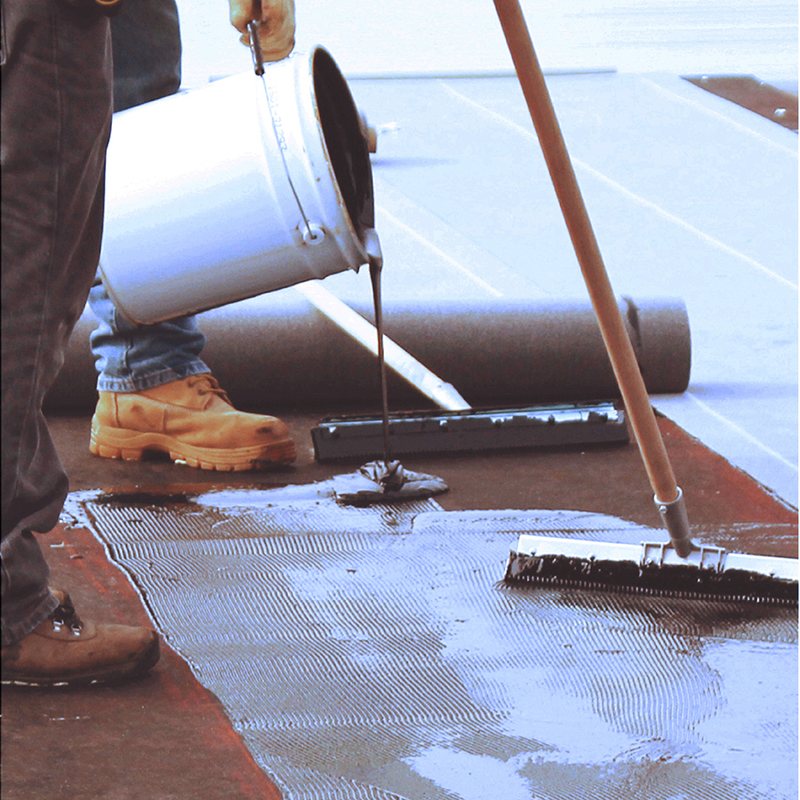 DUO-SELVEDGE protects the system components beneath the base ply during heat welding, with proven waterproof protection of heat welded seams. 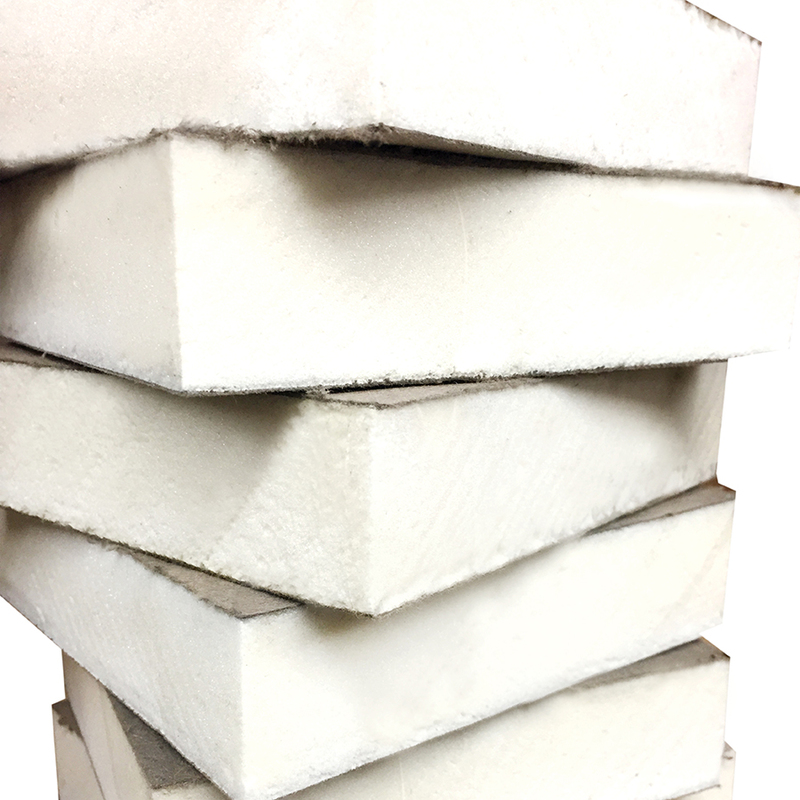 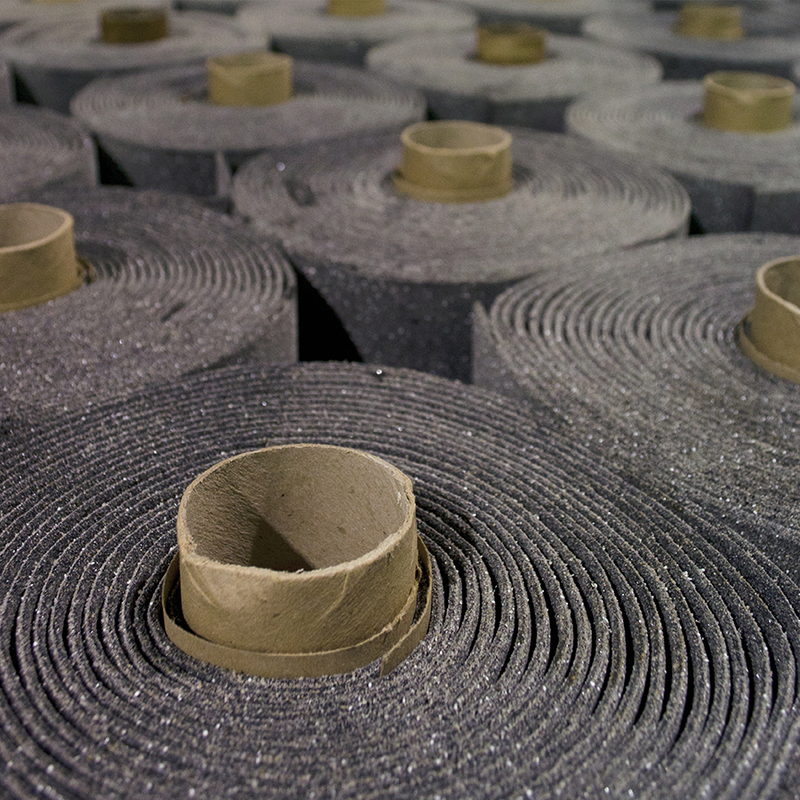 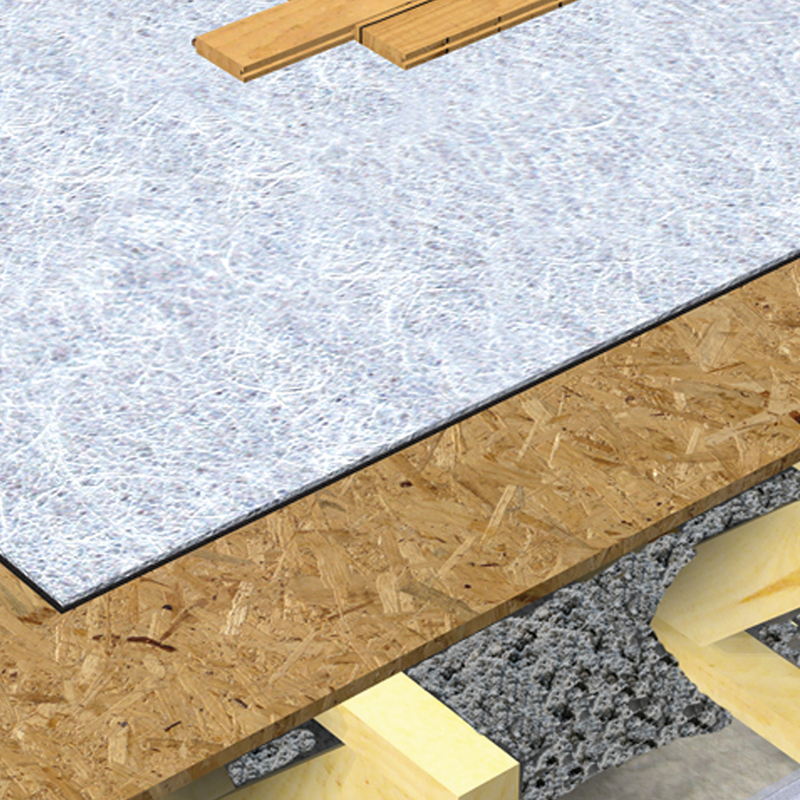 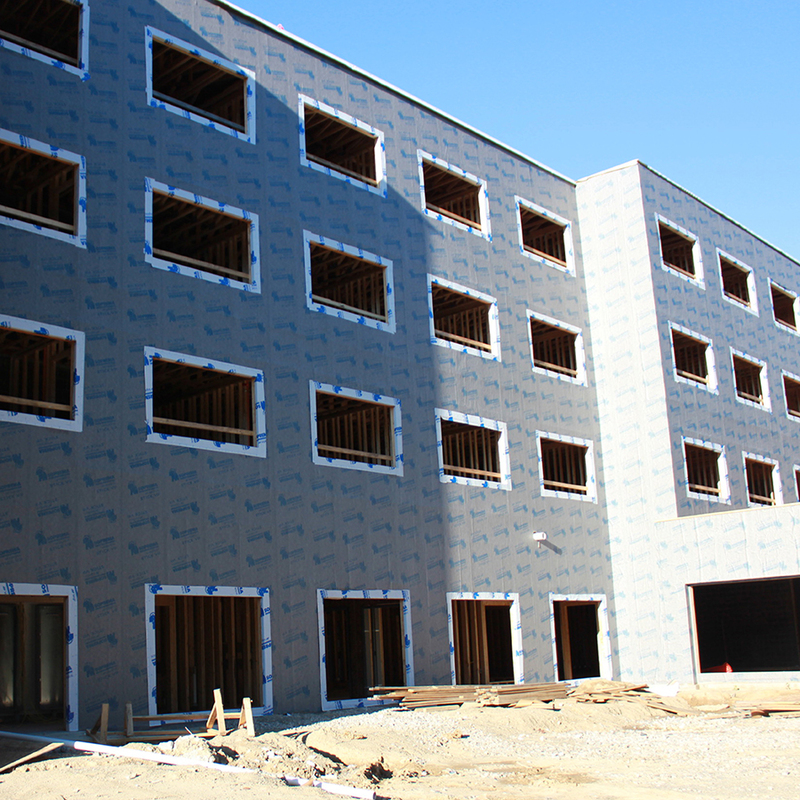 SOPRASMART products are available in a variety of cover board options including SOPRABOARD®, high-density polyisocyanurate foam board, gypsum panels, and high-density mineral wool options. 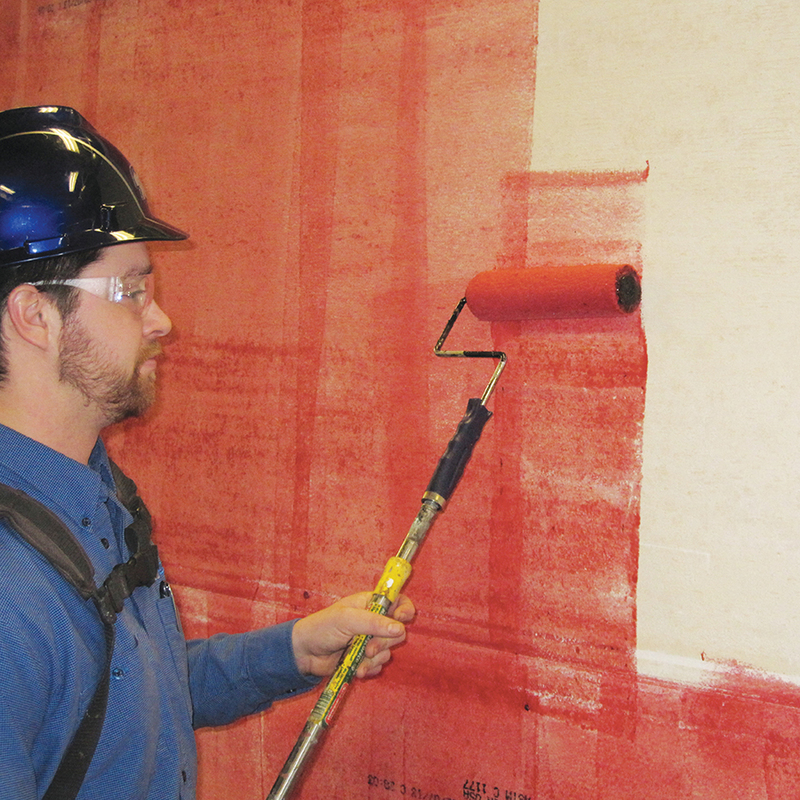 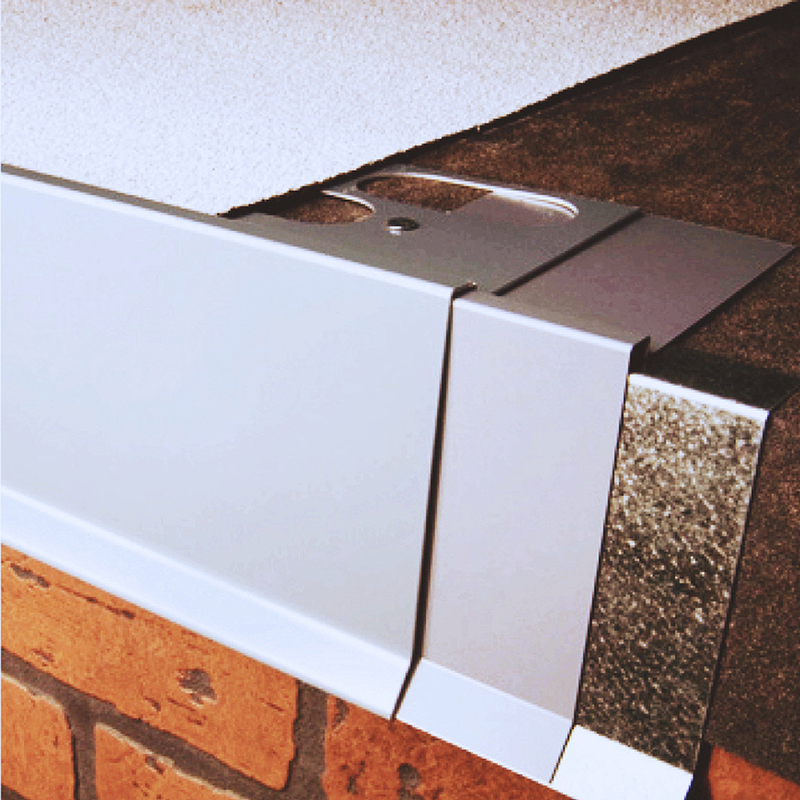 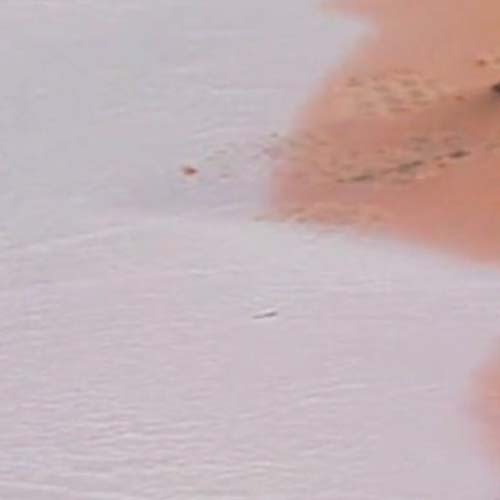 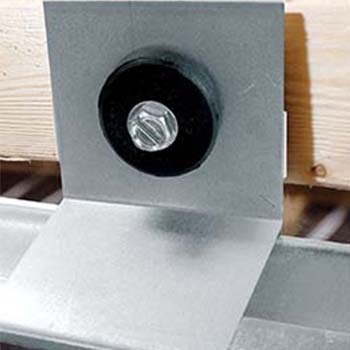 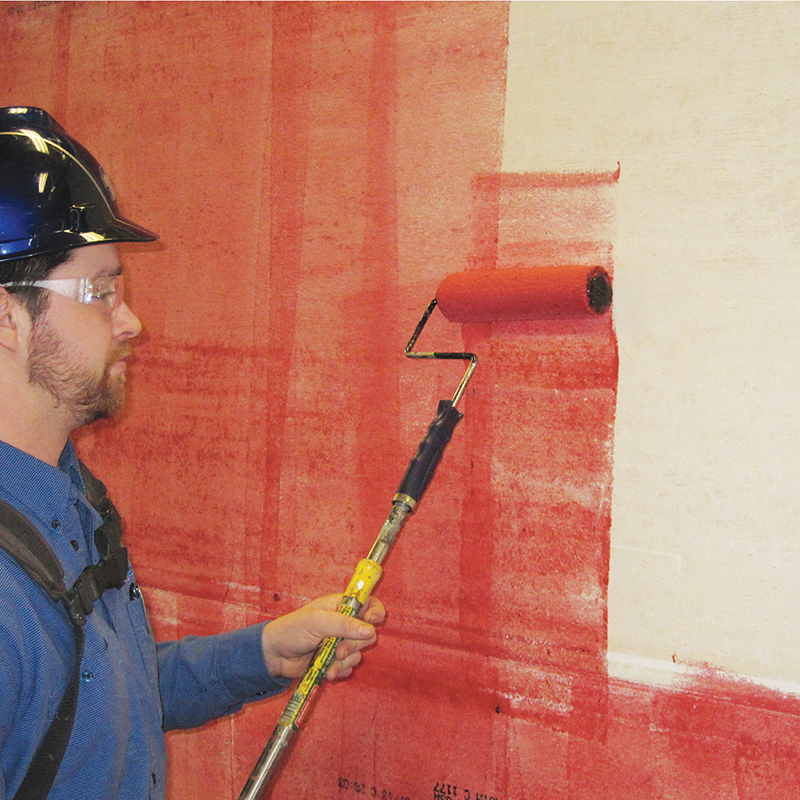 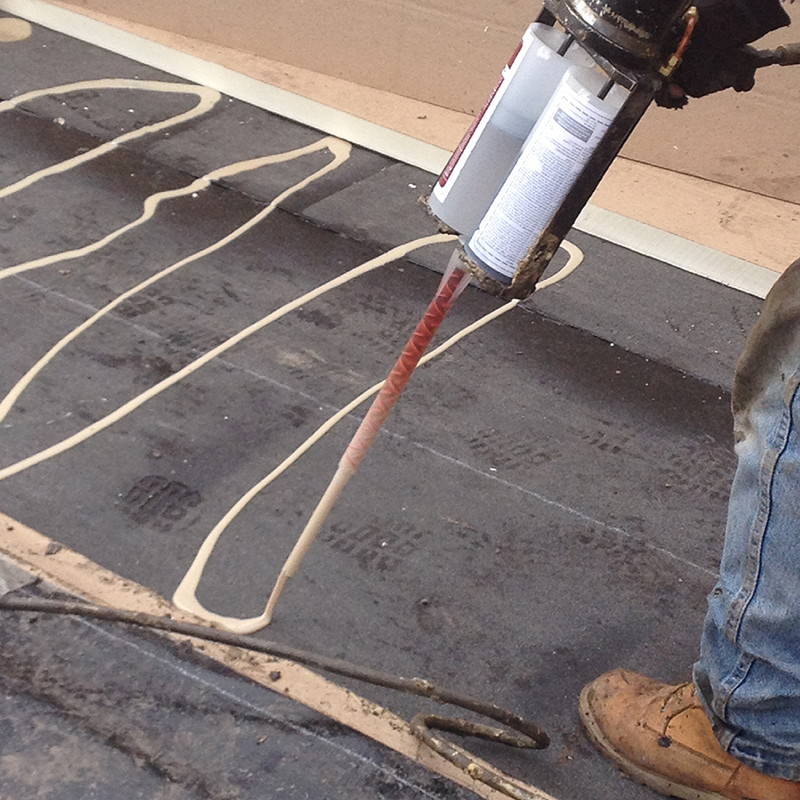 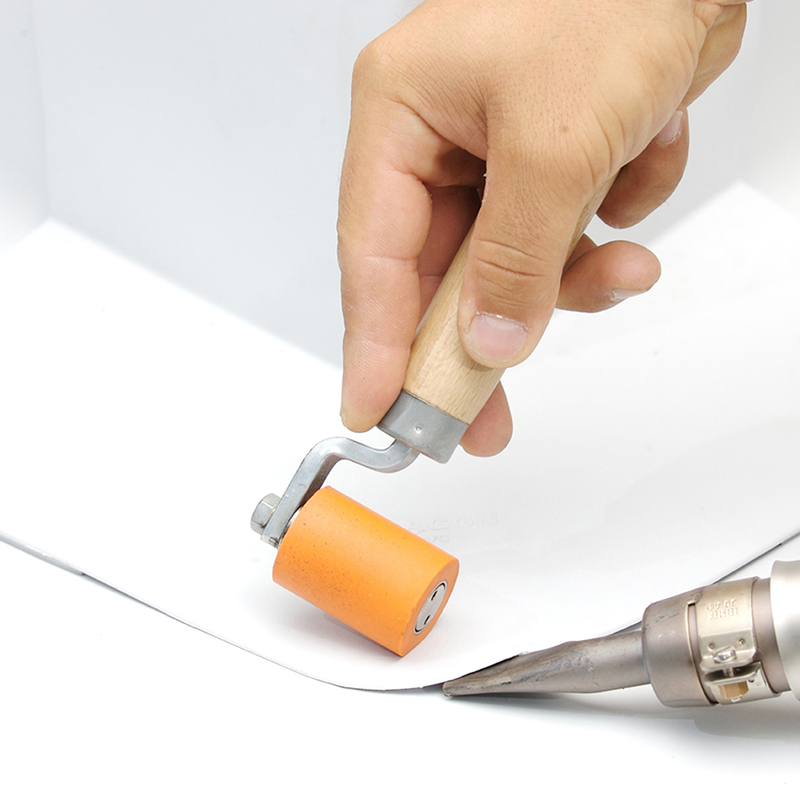 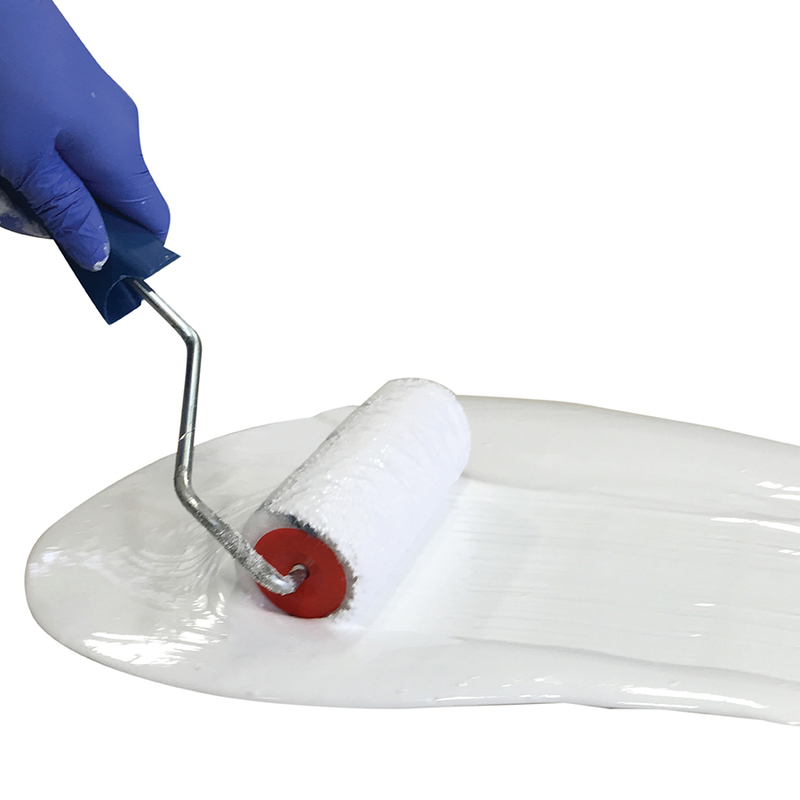 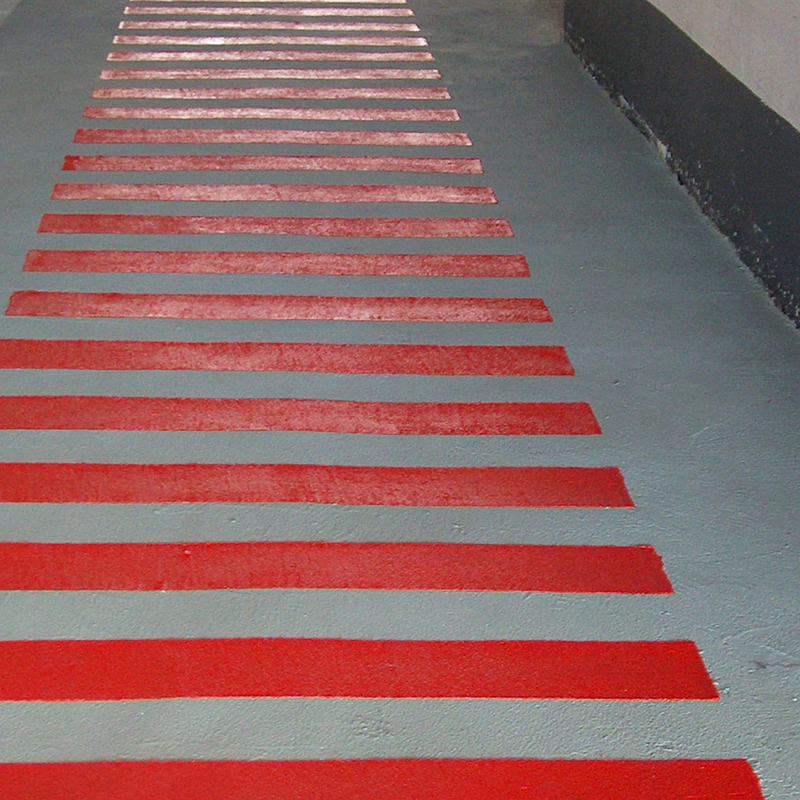 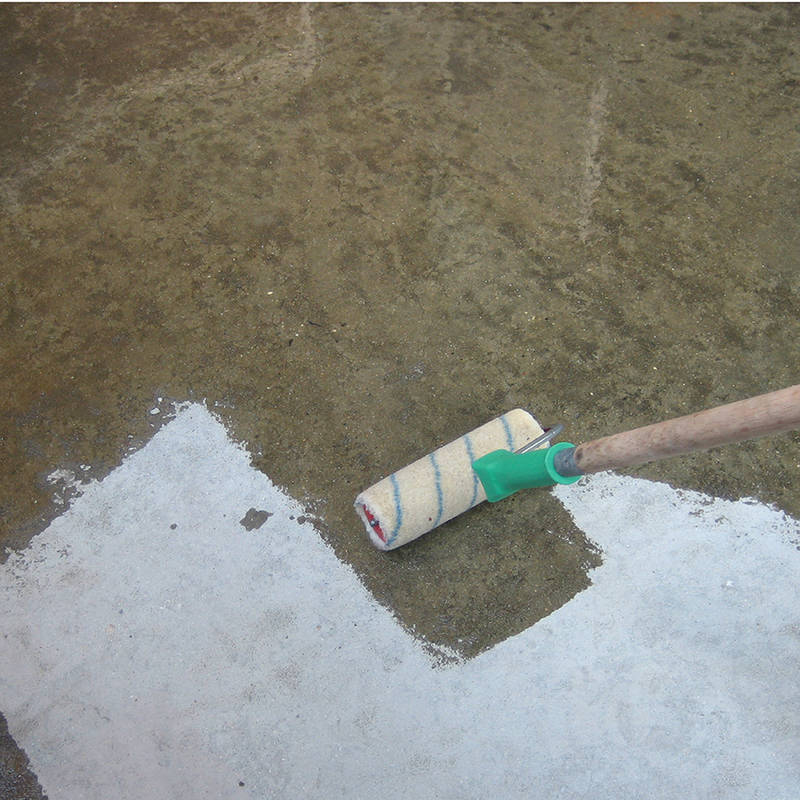 SOPRASMART can be mechanically fastened or adhered using the DUOTACK® 365 adhesive. 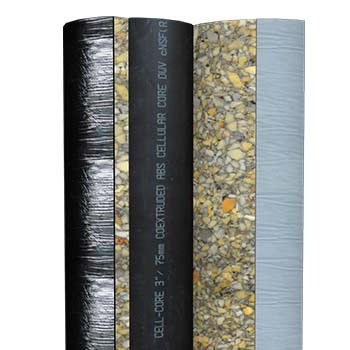 Learn more about the SOPRASMART 3-in-1 product line here.